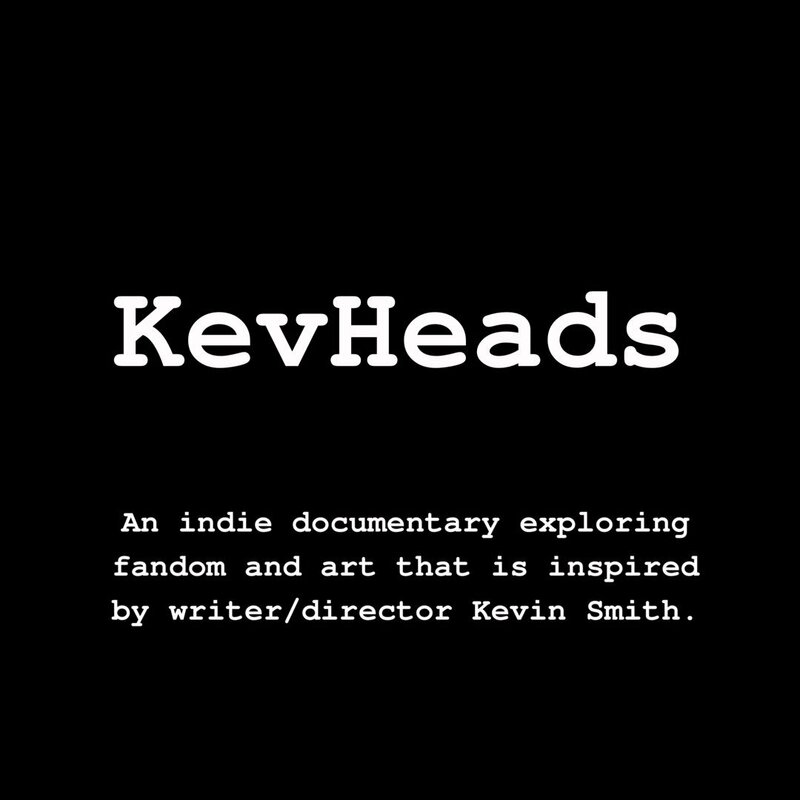 IndieMacUser Productions announce ‘KevHeads’ – the definitive Kevin Smith Fandom documentary. IndieMacUser Productions would like to announce they have began advanced pre-production on their first feature documentary ‘KevHeads’. This is described as an indie documentary exploring the fandoms of writer/director Kevin Smith and the artists he has inspired. The film-makers hope to gather footage from fans and events around the world; focussing on the most personal and inspiring stories as well as hearing the perspectives of some of Smith’s colleagues and collaborators. They were inspired by previous fandom documentaries such as Morgan Spurlocks ‘Comic-Con Episode IV: A Fan’s Hope’, ‘GhostHeads’, ‘Back In Time’, ‘Plastic Galaxy: The Story of Star Wars Toys’ and ‘Bronies: The Extremely Unexpected Adult Fans of My Little Pony’. The film will be written & directed by Ben Gummery (One Voice, One Mic) and produced by Ben Gummery & Lewis Mainwaring under the ‘IndieMacUser Productions’ banner. Currently in post-production from this team is the short documentary ‘One Voice, One Mic – The Rise of Podcasting‘ and previously released was the short fan documentary ‘Shooting Clerks: A Thank-You‘ as well as producing several videos for the IndieMacUser YouTube channel. They hope to raise funds with a crowd-funding campaign in late 2019 with the aim of starting principal photography during 2020. The aim is to have a short festival run before releasing the film worldwide on VOD. ← Star Wars Episode IX Title & Teaser revealed!